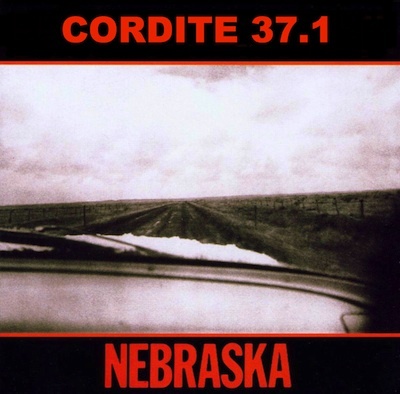 Released in conjunction with the Cordite-Prairie Schooner co-feature, Cordite 37.1: Nebraska is a tribute to Bruce Springsteen’s Nebraska album, presented by Sean M. Whelan and Liner Notes. 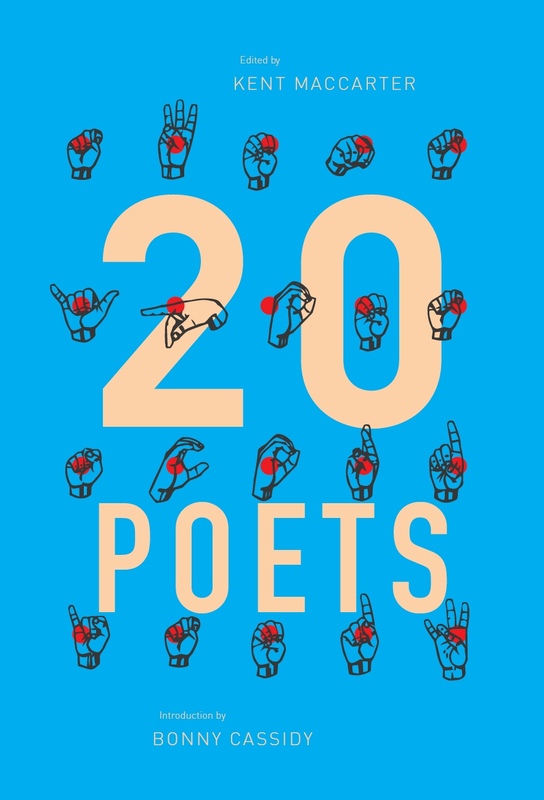 Contributors include Neil Boyack, Josephine Rowe, Omar Musa, Gabriel Piras, Samuel Wagan Watson, Eric Dando, Jessica Alice, Josh Earl, Alicia Sometimes, Emilie Zoey Baker and Ben Pobjie. Nebraska in the form we know and love today was never meant to be released. Recorded originally as a demo in Springsteen’s home on a four-track cassette recorder it was later given the full E-Street band treatment in the studio, ready to be unleashed on the world. But after comparing the two, Springsteen and his manager and close friend Jon Landau decided that something got lost in the transition. Something gritty, raw and real. So the demo, recorded on a $5 cassette was handed in as the end product, a remarkable act for a major label to concede. 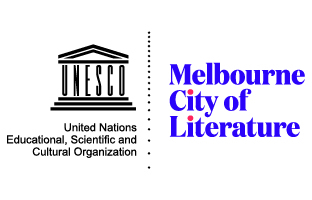 We’re thrilled to be able to present this special issue. Big thanks to Sean and all of the contributors. We strongly suggest you check it out! This entry was posted in BLOG ARCHIVES, GUNCOTTON and tagged bruce springsteen, liner notes, nebraska, prairie schooner, sean m. whelan. Bookmark the permalink. This is where we formerly posted announcements on various subjects including but not limited to upcoming themes, submission dates, amusing stories and diversions. Check out our new GUNCOTTON blog for more Internet goodness!